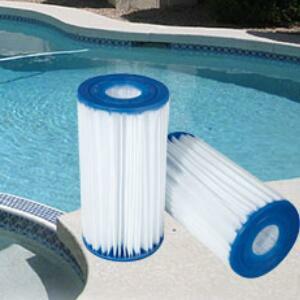 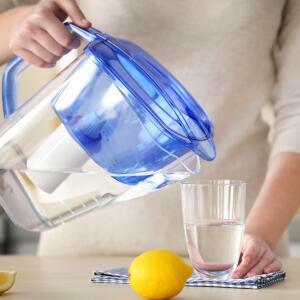 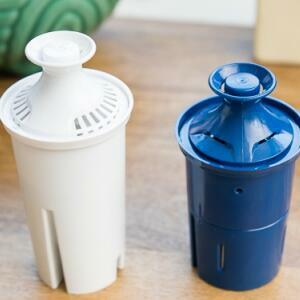 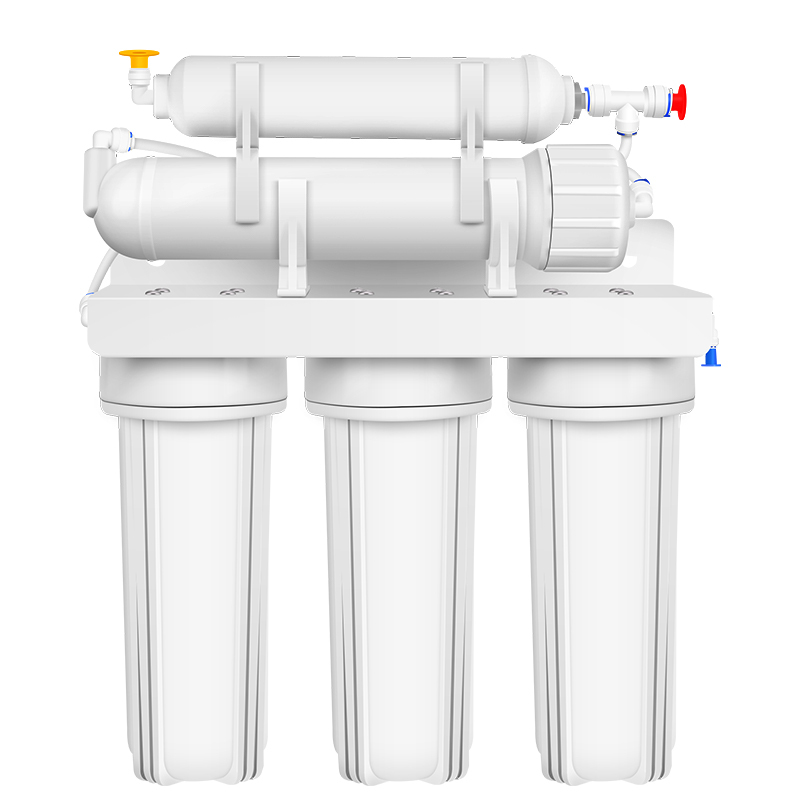 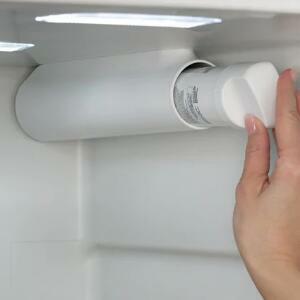 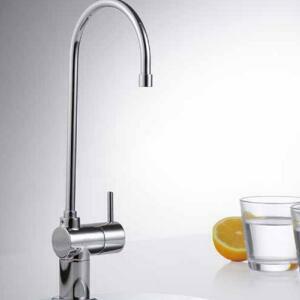 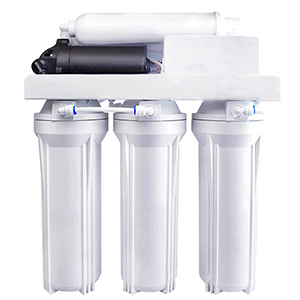 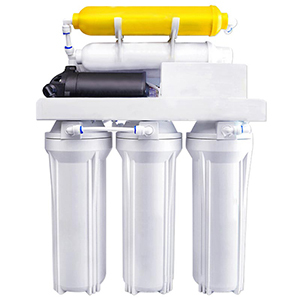 pool water filter, swimming pool water filter, pool filter. 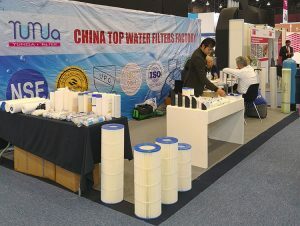 The American team of our foreign trade department will attend the 8th Las Vegas International Swimming Pool and Spa Exhibition from October 31st to November 2nd, 2018.This exhibition is sponsored by the American Informa exhibition company annually, which is the largest swimming pool and spa professional exhibition in North America. 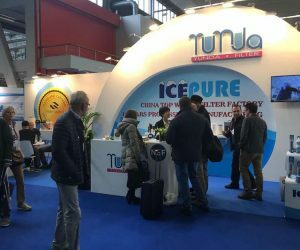 The exhibition will be hold at the Mandalay Bay Bayside Hall in Las Vegas this year, which provides a good opportunity for technical exchanges for water treatment industry professionals from all over the world. 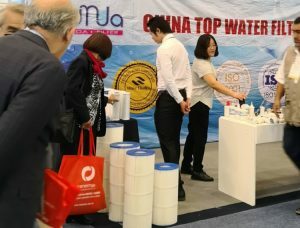 Known as the largest professional swimming pool and spa exhibition in North America, the exhibition covers an exhibition area of 140,850 square feet, about 500 companies are exhibiting and the number of visitors is expected to be 10,500. 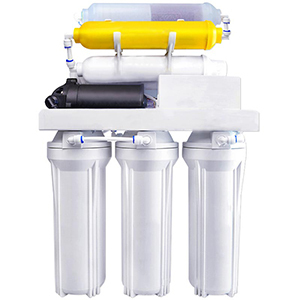 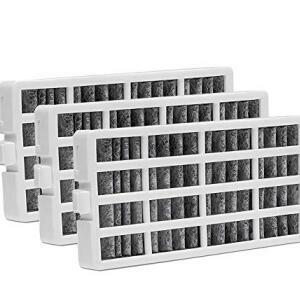 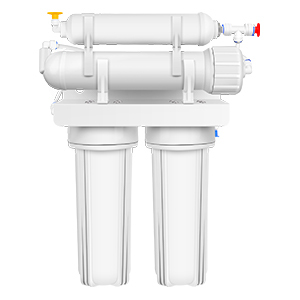 With this excellent platform, our company will launch swimming pool filter series products at this exhibition, such as pool filter PLF90A which compatible with PLEATCO PA90, pool filter PLF100A which compatible with PLEATCO PAP100-4, pool filter PLF120A which compatible with PLEATCO PA120, PLF 175A which compatible with PLEATCO PA175, pool filter PLF-INTA which compatible with INTEX Type D, pool filter PLF-INTA which compatible with INTEX Type A .We hope to establish good cooperative relations with excellent customers, develop new customers and seek more partners. 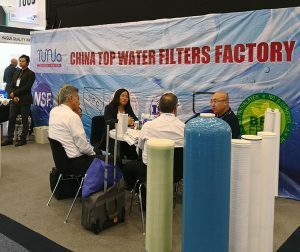 Wish the 2018 Las Vegas International Swimming Pool and Water treatment Fair a great success!